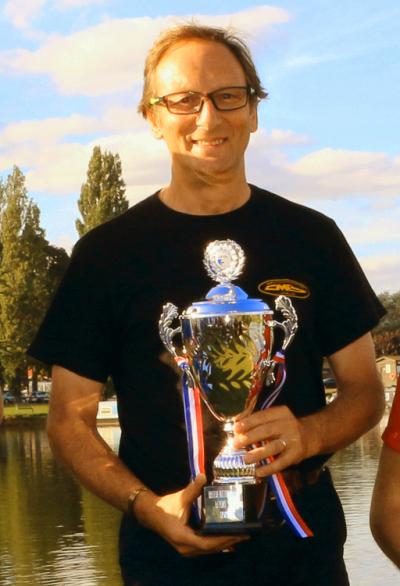 Ian Folkson is a 2 time Naviga World Champion, FSR-O World Champion, 6 time National Drivers Champion, a record 15 time National Half Hour winner across all classes and owner of Ian’s Boats. 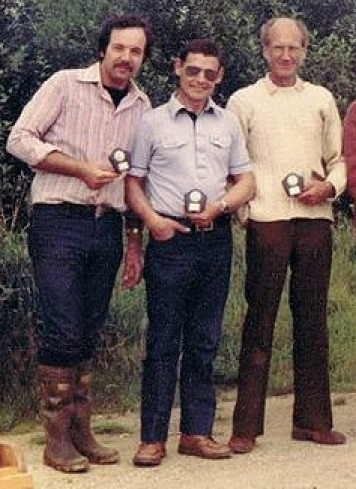 Ian lives in Essex with his wife Katarina (whom he met at a Naviga World Championships) and their 2 boys. Both are racing this year and the eldest has competed in several internationals plus the 2018 World Championships. Future champions! Despite suffering a devastating loss when all his boating gear and shop stock was stolen just before the World Championships in Holland in 2016, Ian managed to build and test a new boat and make the World Championships ‘A’ Final in 27cc. 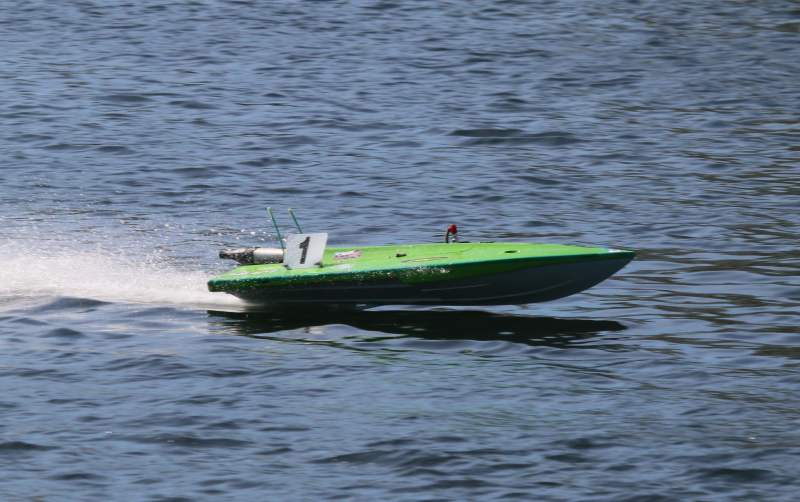 Ian has been involved in model boating for over 50 years and having held senior positions in domestic and international governing bodies. He was one of the driving forces in the creation of the new FSR governing body iMBRA and is the iMBRA President. 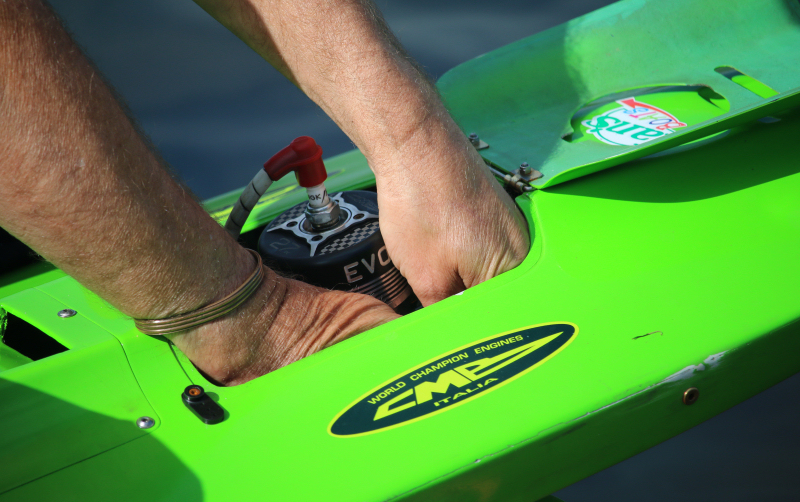 Ian’s Boats is the UK distributor for CMB Engines, also producing a wide range of racing accessories and custom designed fuel tanks. Ian pays close attention to detail with his immaculately built boats, which often come back from a race cleaner than they started! A homage to an early mentor Ron Walker no doubt.